Springtime in Miami is all about warm weather, tropical-inspired fashion and, of course, big events (like these). I’ve been on the hunt for ways to keep my style fresh for spring and summer, so I’d thought I’d share a few items that I’m loving at the moment. 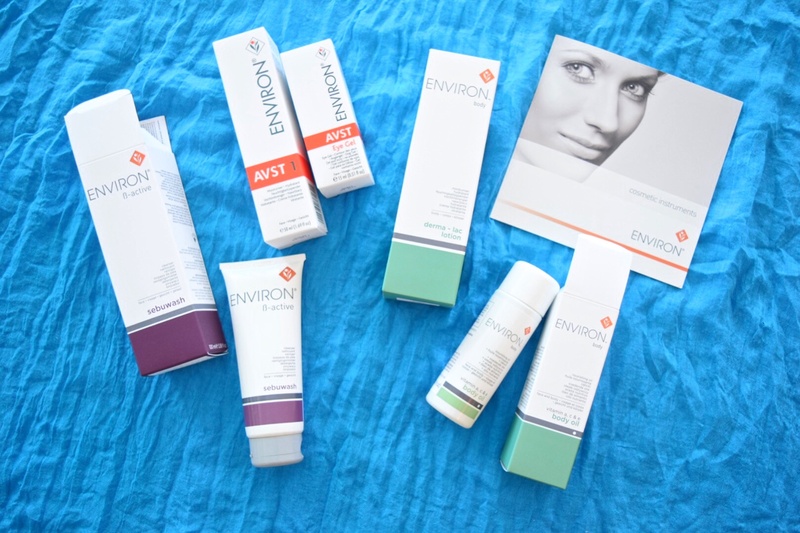 At a recent visit to Fontainebleau Miami Beach’s Lapis Spa, I learned about a skincare line called Environ. Started more than 25 years ago by Dr. Des Fernandes, the line is all about infusing vitamin A into the skin. Dr. Fernandes was actually the first in his field to use vitamin A in high enough doses that it could serve to counteract the harmful effects of stress and the environment. I’m all for radiant skin, I instantly fell in love with the face wash. 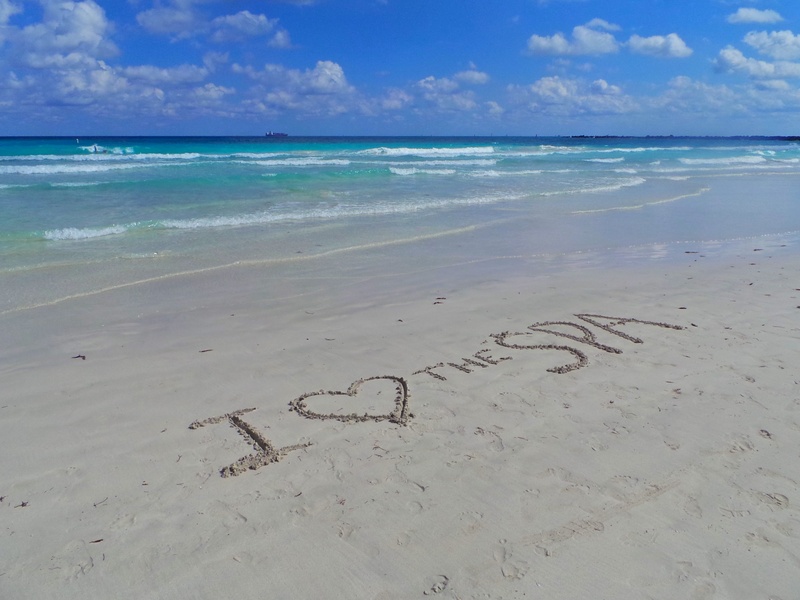 I should also add that if you haven’t been to Lapis Spa yet, you’ve got to go check it out. The two-level spa centers around using natural qualities of water through mist, rain and steam. Make a day of it and book your choice of a 50 minute Hot Rocks or Swedish Massage with lunch for $175. And because it’s completely unacceptable to look like a pasty white ghost in Miami, no matter what time of the year it is, I like to use a sunless tanner. I’m hooked on Rodan+Fields Foaming Sunless Tan, purchased from my friend Lindsay Dufresne. The product goes on clear and doesn’t leave funky streaks like other sunless tanners do. And at some point, I want to try out the rest of the Rodan+Fields skincare line…I’ve heard really great things. 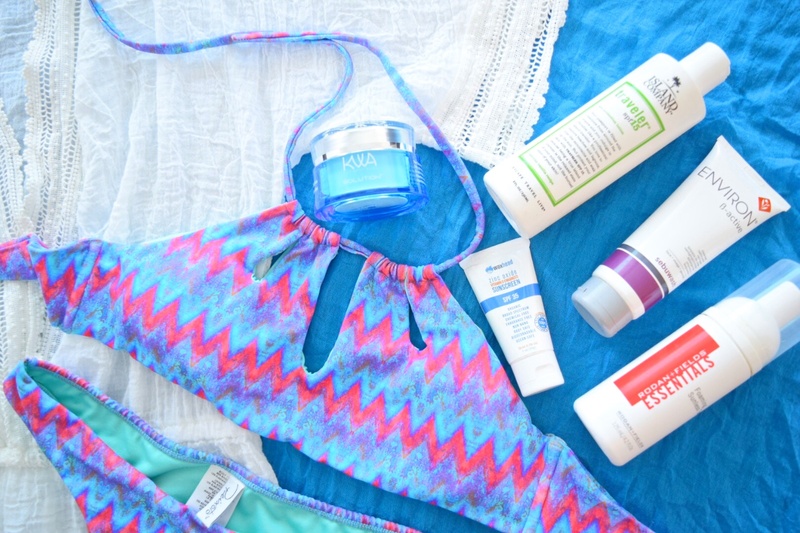 As far as sunscreen goes, I’m in love with everything at Island Company. It’s a tropical boutique that promotes the mantra: “Quit your job. Buy a ticket. Get a tan. Fall in love. Never return.” Ahhhh, that’s my kinda life. And if you go to any of their stores (besides Florida locations in Palm Beach and Naples, there are also shops in Nantucket, Martha’s Vineyard, the Cayman Islands and Las Vegas), they’ll whip up a rum cocktail for you to sip while you shop. I’m also trying a new sunscreen from an Amelia Island company called WaxHead. I like it because t’s organic, chemical free and ocean safe. And I just started using a new overnight anti-aging serum by Key West Aloe…I get really excited when I find Florida-based companies! More about that soon.